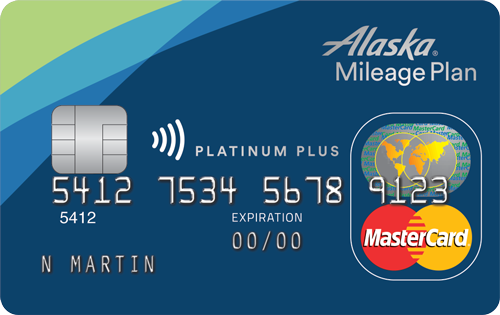 The MBNA Alaska Credit Card is a must-have card but there’s an additional bonus that’s being offered that is almost too good to be true. Find out more. Are you not receiving amazing coupons, offers or promos from your favourite airline, hotel or retailer? PointsNerd shows you how to fix that with one simple solution.